I was 27 when I was diagnosed with ovarian cancer. Being recently divorced, with a one year old daughter I had no choice but to survive. In a way my daughter saved my life. When I was 15 years old my father was diagnosed with bone marrow cancer and it was a long fight of 16 years. 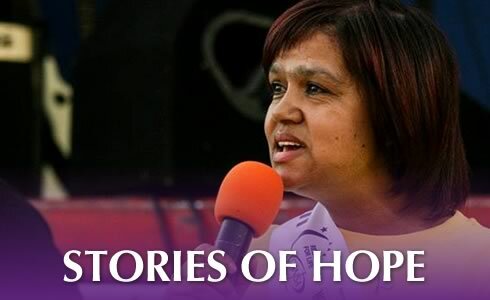 It was during this journey with the many hospital visits that I was made aware of the importance of proper equipment, correct diagnoses and lifestyle changes that are needed for the entire family to win this fight. Because my family was on this very hard journey with cancer, I did not tell anybody about my diagnosis until I was in remission. 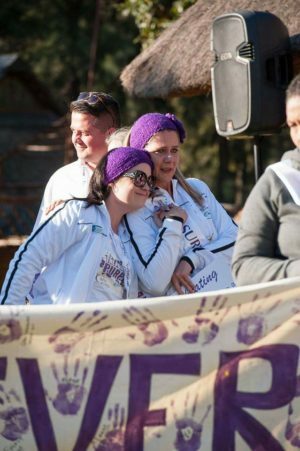 It was only after my first CANSA Relay For Life, seven years ago, that I felt empowered and was able to open up about my own diagnosis. 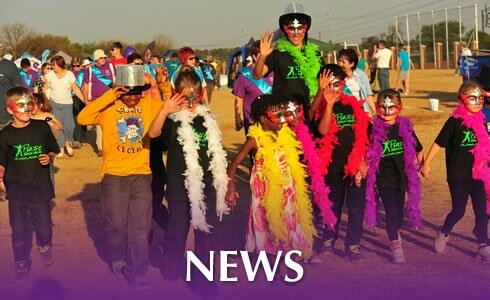 I was in awe at how CANSA Relay For Life celebrated survivors and caregivers. 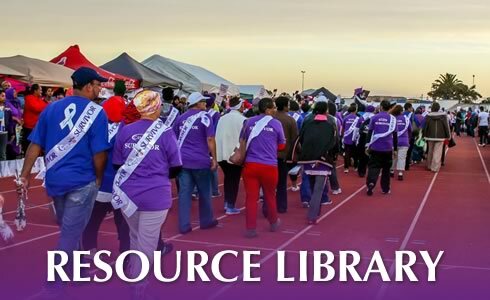 Even though I attended every event after that, I only walked my first Survivors’ lap in 2017 when I became the Event Chair for CANSA Relay For Life East Rand. Being the Event Chair has given me the opportunity to meet the most inspiring, bravest people and I am reminded daily that I have to fight for my community, because if I don’t , then who will? I will continue to be part of CANSA Relay For Life until there is a white paper bag on the side of the track with my face on it. 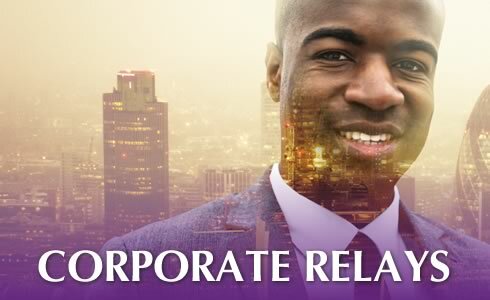 I just can’t myself not being part of this amazing event.